Here's your big chance to win a free copy of PES 2019. Every year treats soccer fans to a new release in Konami’s Pro Evolution Soccer series. As we know some of you are fans of the title, we’ve prepared a treat. We’re giving away two copies of PES 2019, one for Xbox One, another for PS4. All you need to do for a chance at grabbing one for yourself is let us know why you think you deserve it. Are you a longtime fan? Perhaps you’re into the sport but never quite tried its virtual version. Or maybe you’ve a clever tactic or two to share. Put it down in the comments below alongside your preferred version, and you’ll be eligible to win one of the two prizes. Following us on Twitter and subscribe to our YouTube channel will also net you a handful of cool points, even if they don’t affect who wins. If you haven’t already, be sure to check out our PES 2019 review. 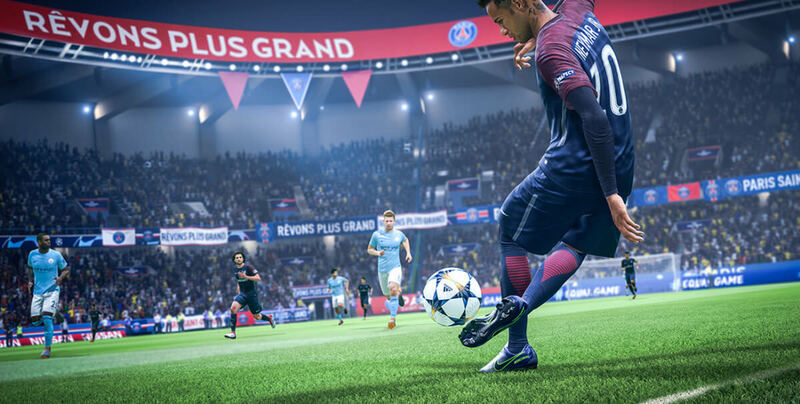 We also have a PES 2019 Tips and Winning Guide that can be helpful for both beginners and seasoned players.